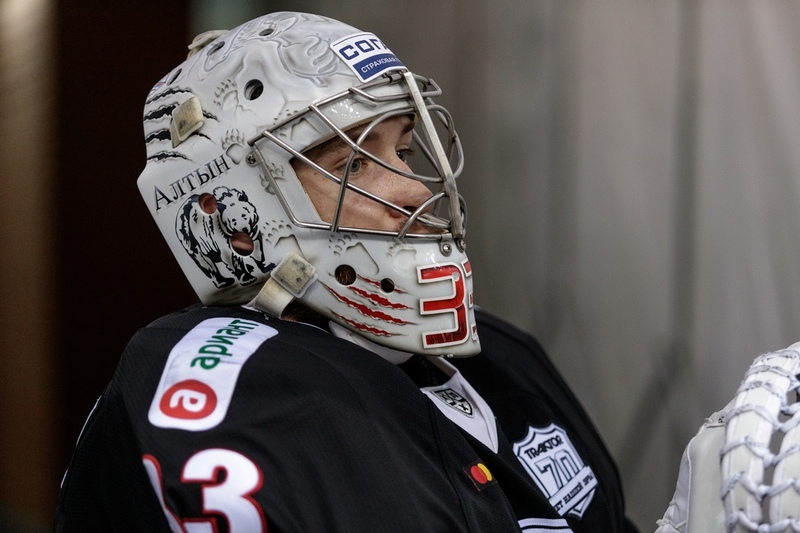 KHL.ru continues with its pictorial chronicle of the IX season of the KHL, in which we present the work of our finest photographers to illustrate the fortunes of each competing team. 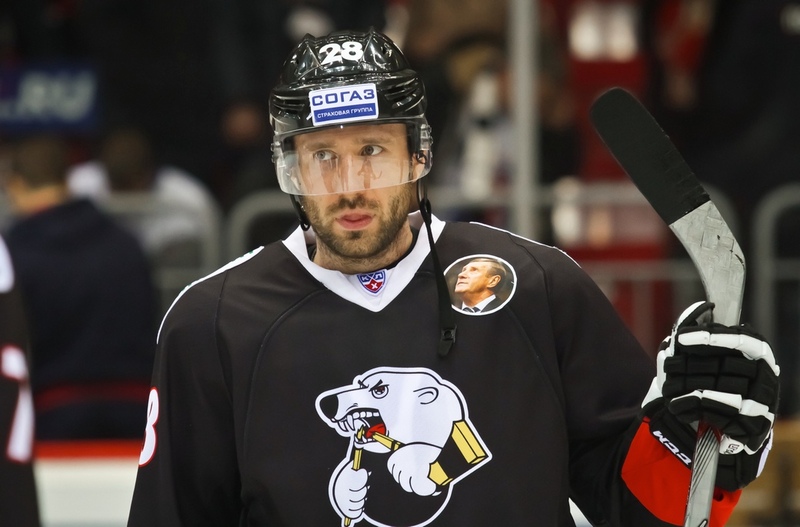 Today we look back at how events unfolded for Traktor Chelyabinsk over the campaign. The men from the Urals strode through the regular season with aplomb, and comfortably qualified for the Eastern Conference playoffs. Traktor’s goal tally was far from stunning, but a mean defense ensured they allowed far fewer than they scored. 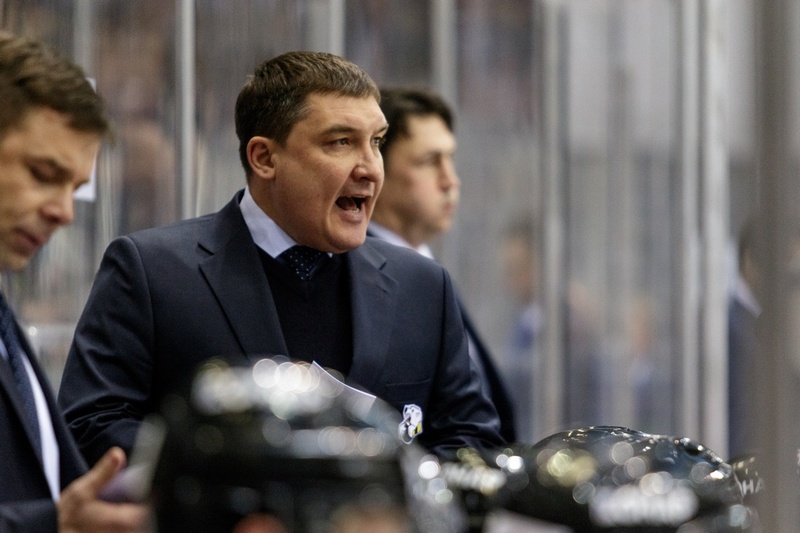 The team was under the stewardship of Anvar Gatiyatulin in his first full season as head coach in the KHL, and the boss managed to tighten up the defense and ensure a smooth passage into the playoff places. 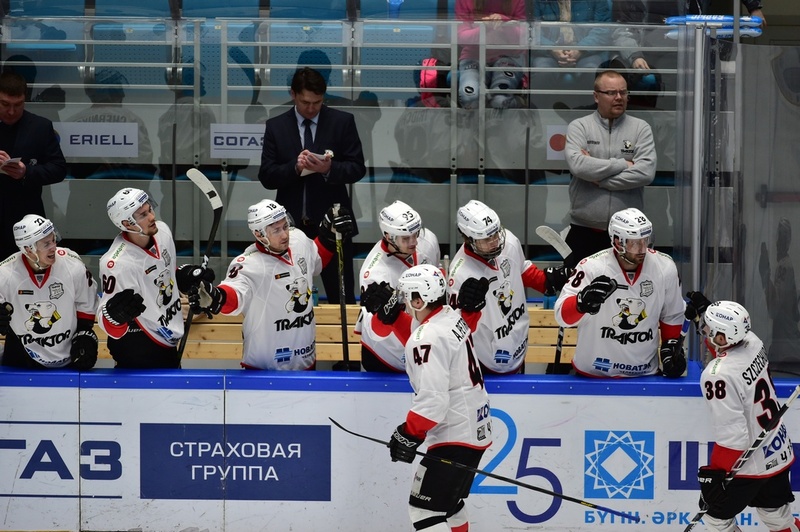 During the season, the Chelyabinsk players lauded the head coach and the huge contribution he made to Traktor’s success. Things grew tougher, of course, in the post-season. 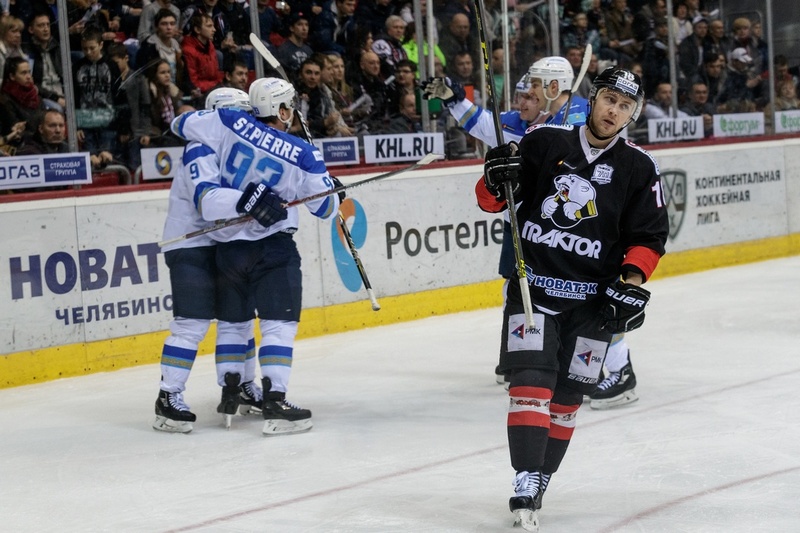 Traktor came up against Barys Astana in the first round of the knockout stage, and a hard-fought series eventually ended with a 4-2 win for the men from the Kazakhstan capital. 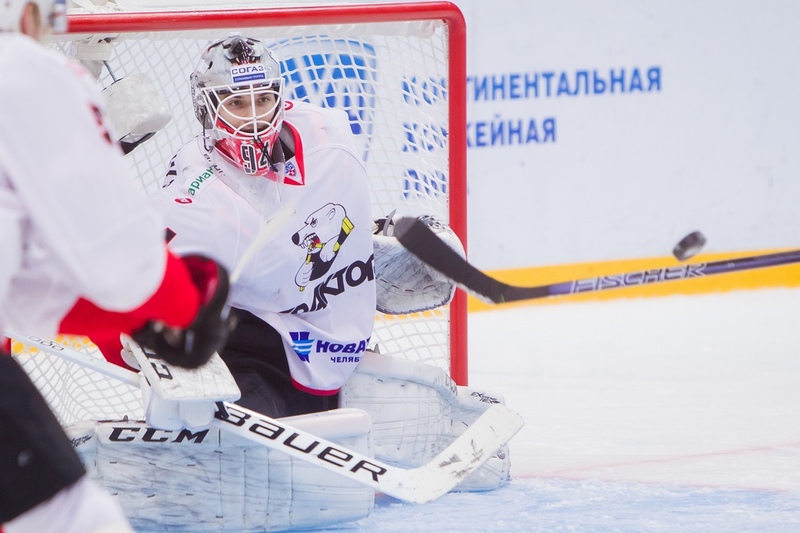 The Chelyabinsk goaltenders established themselves as favorites among the fans. 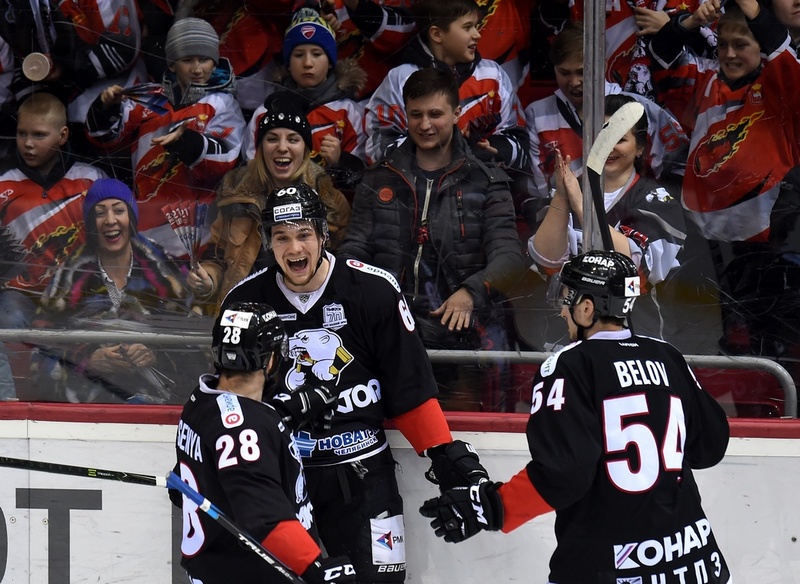 Vasily Demchenko earned a call-up to the Russian national team for the Eurotour, and Pavel Francouz secured the League’s number one spot in the Save Percentage standings for the regular season. 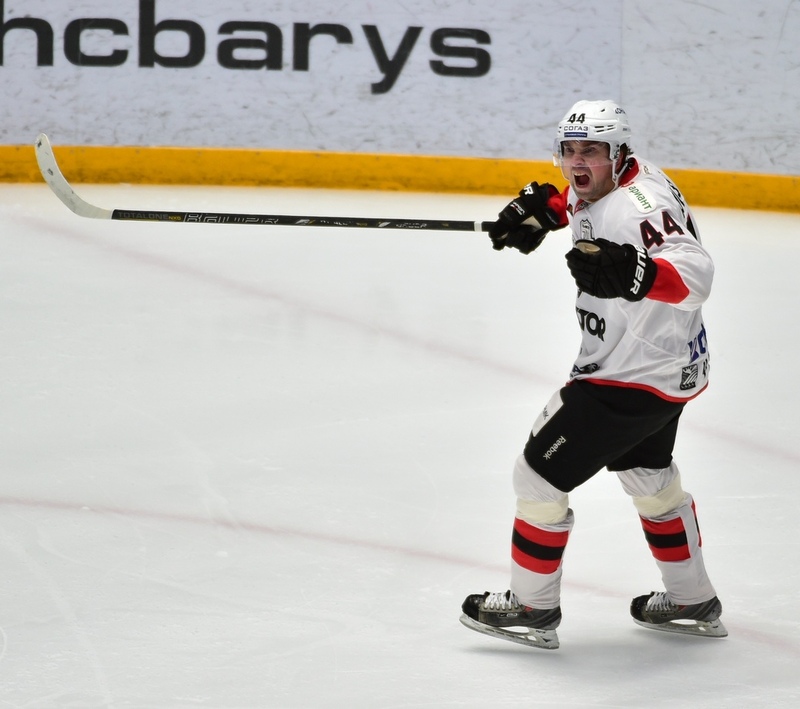 Traktor’s leading scorer was Paul Szczechura with 41 (14+27) points, plus 3 more (1+2) in the playoffs. In the Canadian’s line were Alexei Kruchinin and Maxim Yakutsenya. 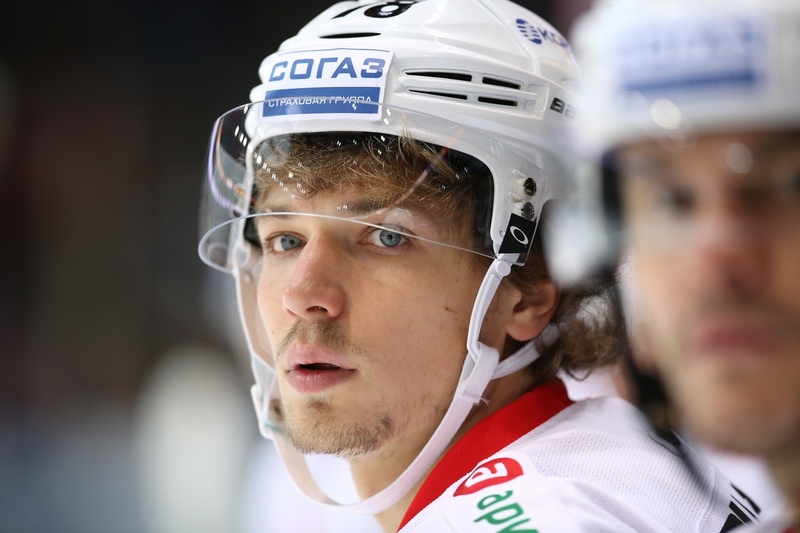 This was a breakthrough season for Kruchinin, and he, too, was selected for Team Russia. Another player who excelled during the season was Kirill Koltsov. The offense-minded defenseman was a constant threat to the opposition net, and was Traktor’s highest-scoring D-man of 2016-17. 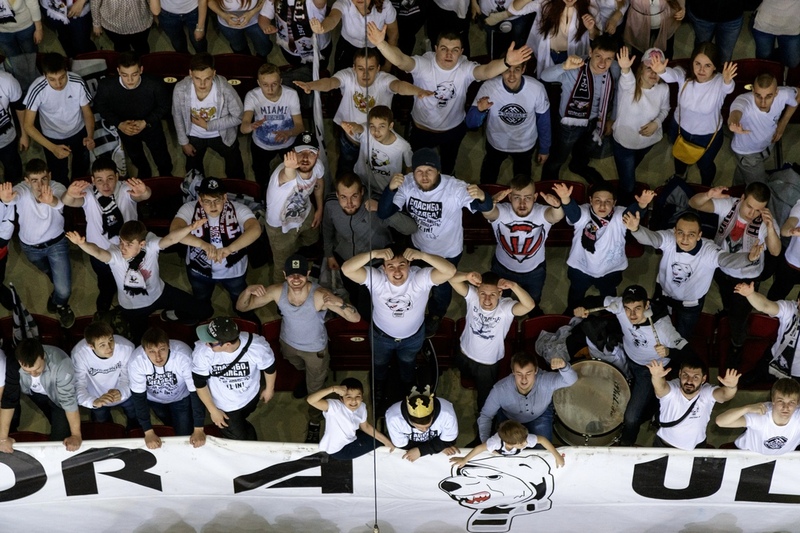 Next season the Chelyabinsk fans have every reason to hope that their team will perform even better.